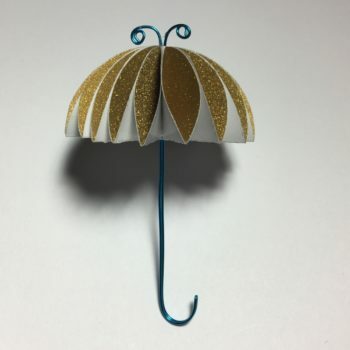 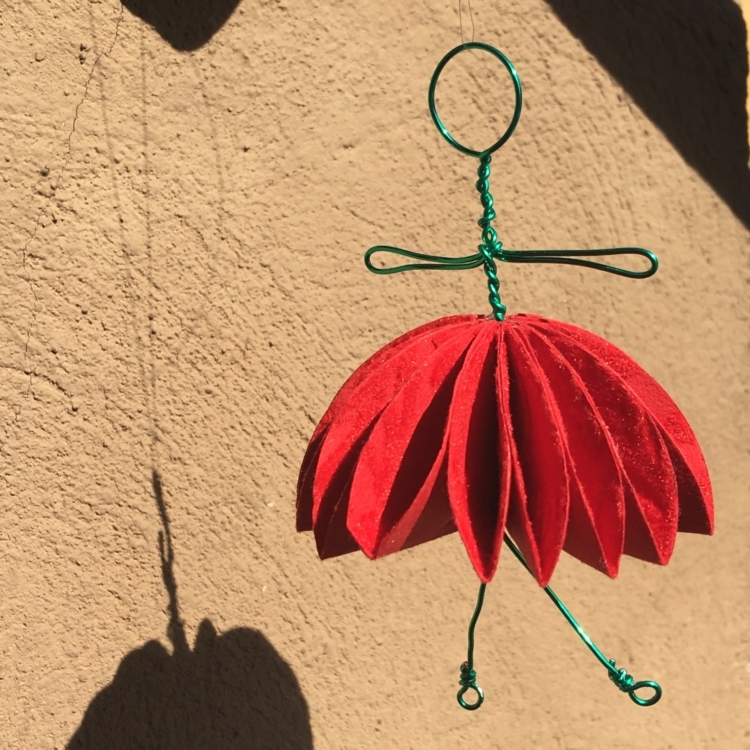 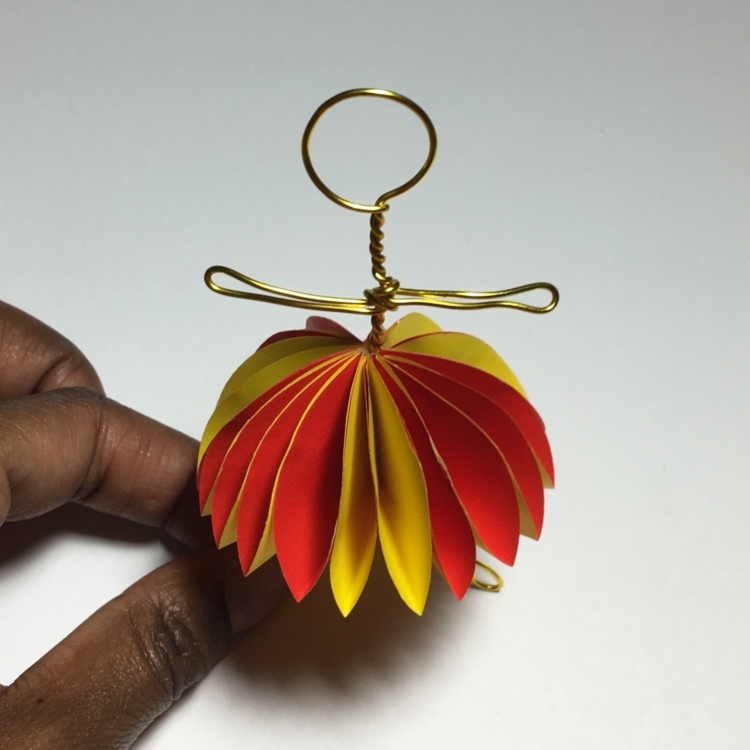 These umbrella and ballerina are the most adorable paper crafts. 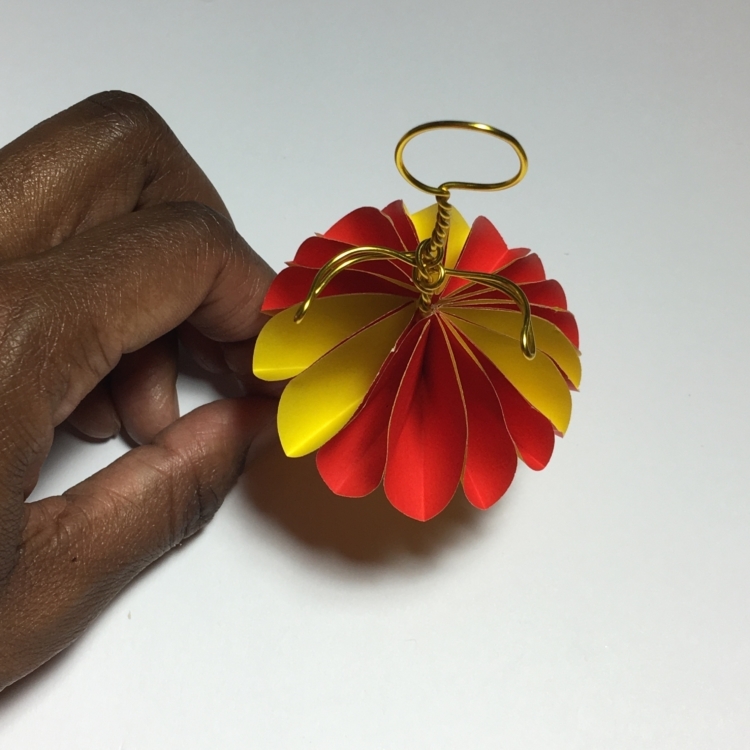 They look complicated but are actually quite easy to make. 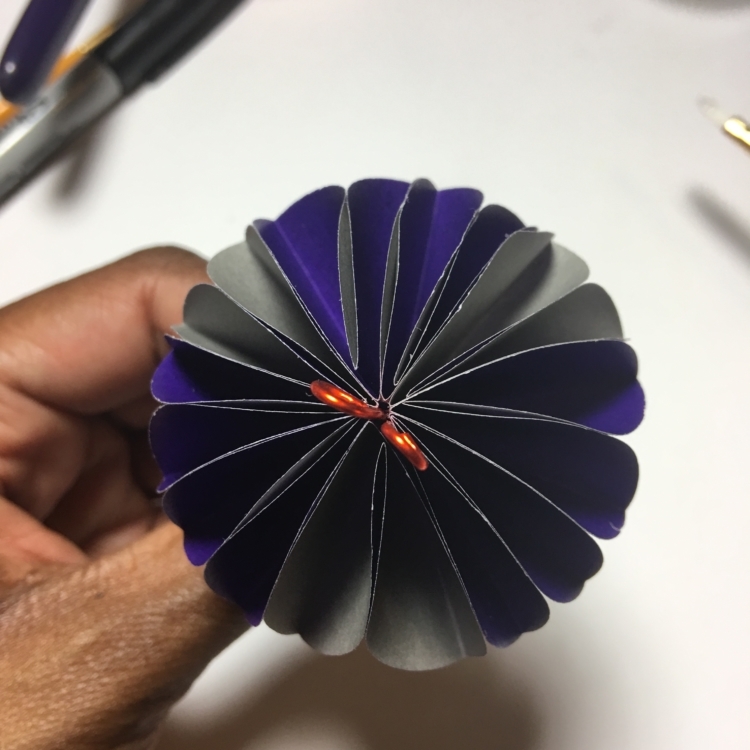 While the technique is similar to origami, it is not. 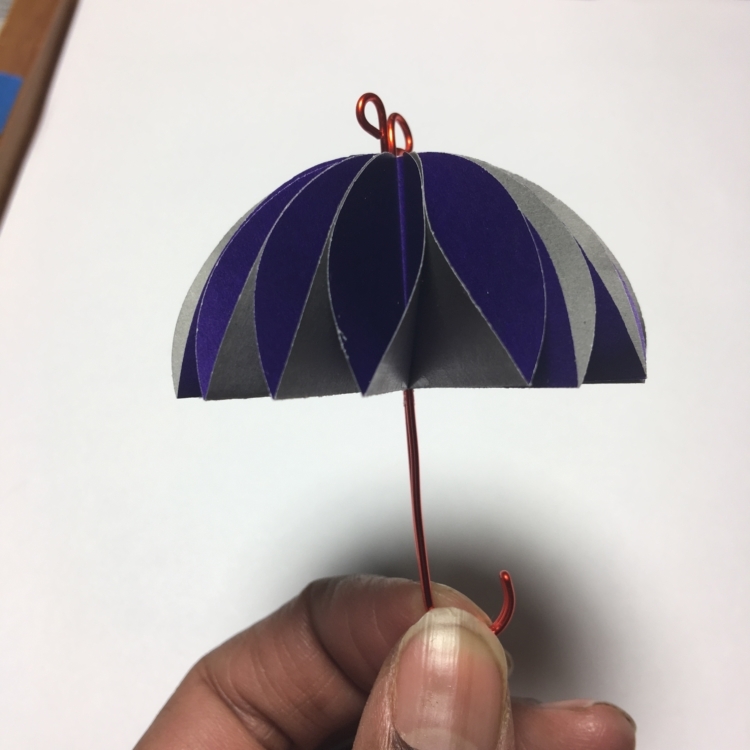 Join us as we explore the fun that is paper crafts and the beauty of these umbrellas and ballerinas.